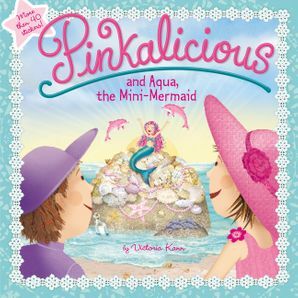 It's the pinkest day of the year! 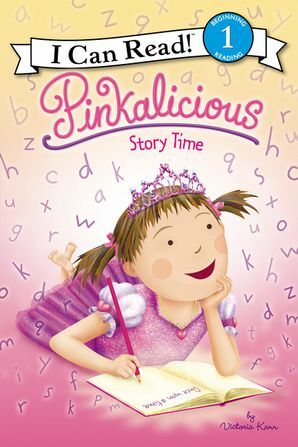 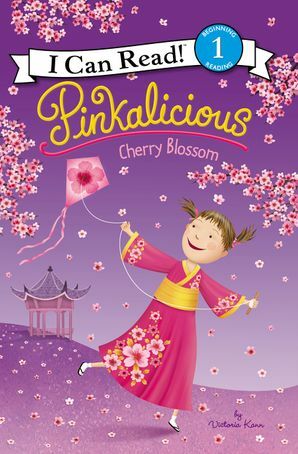 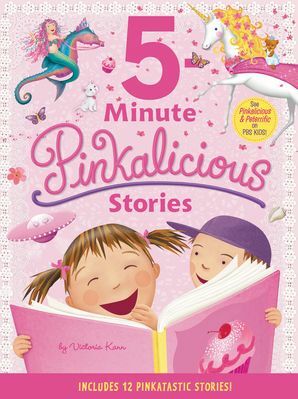 Thanks to a magical swirl of pink petals, Pinkalicious experiences a traditional Japanese cherry blossom celebration and learns to fly a kite with the help of a new friend. 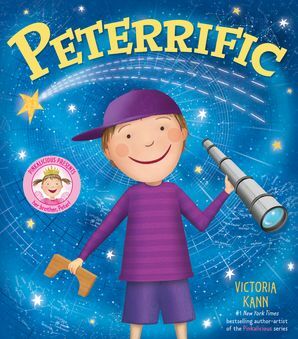 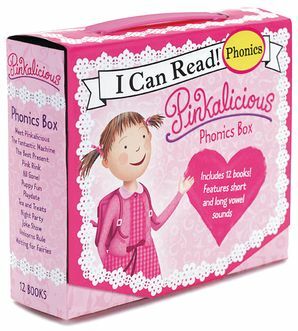 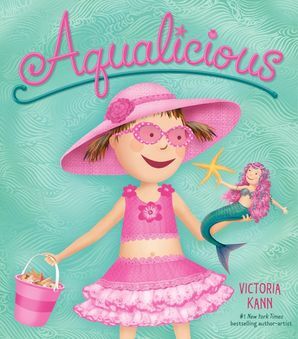 This is a Level One I Can Read book, which means it's perfect for children learning to sound out words and sentences.